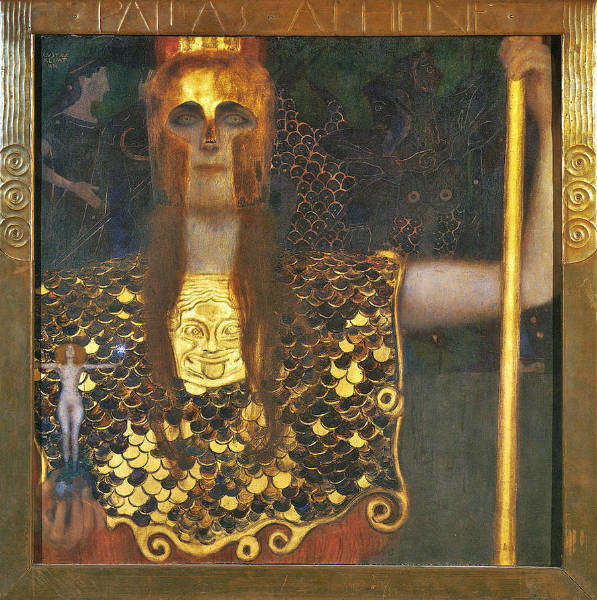 The mythology of Ancient Greece has provided some of the richest inspiration for creativity- especially in the work of Gustav Klimt. In honor of the centenary of the great painter's death, this four week extravaganza will revel in the transformative myths that ignited his imagination and highlight how these enduring archetypal themes have been portrayed across the centuries in Classical Music. ​Learn more and register- click here!